BERLIN (Reuters) -- German regulators looking for illegal emissions test cheating software found carmakers make use of other techniques to tweak engine performance in a way that raised emission levels, German Transport Minister Alexander Dobrindt said. 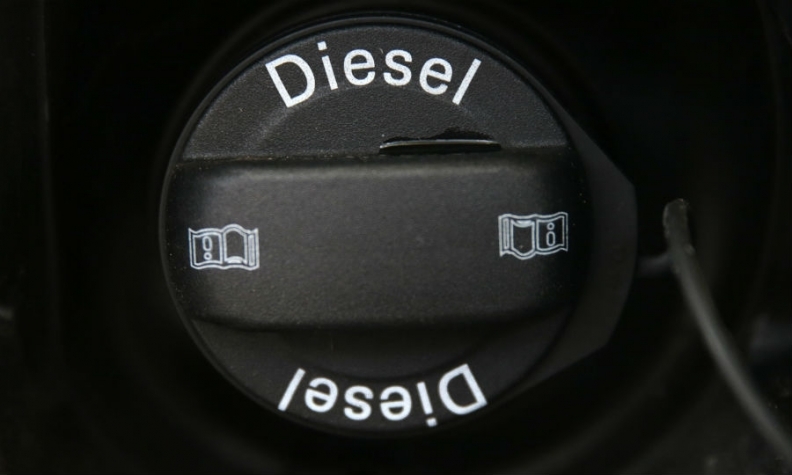 German automakers including Volkswagen, Audi, Porsche, Opel and Mercedes-Benz had agreed to recall 630,000 vehicles to tweak diesel engine software technology, blamed for causing high pollution, Dobrindt said on Friday. As part of a widening clampdown on health-threatening NOx pollution levels in the wake of VW's diesel emissions test cheating, Germany's KBA Federal Motor Transport Authority tested 53 different vehicles. While no manufacturer other than VW had used cheating software to recognize when a car is being put through emissions testing, it found carmakers were making liberal use of something they call a "thermal window." This refers to the time when carmakers are allowed to throttle back emissions management systems in order to protect the engine from condensation or other damage. Cars which start up when it is very cold outside run the risk of having condensation build up in their catalytic converters and engines, which could cause rust. Switching off or throttling back emissions treatment systems, however, has the added benefit of improving engine performance and stretching the interval between refilling vehicles with urea, a substance needed to extract NOx from exhaust fumes. During their probe, KBA investigators found carmakers defined the "thermal window" to include a very wide range of outside temperatures. A German government source told Reuters that one manufacturer throttled back emissions treatment when the outside temperature was 18 degrees centigrade (64.4 degrees Fahrenheit). "The investigating commission urged the carmakers during meetings to take measures to narrow down the use of the thermal window," the source said.